But meanwhile it is flying, irretrievable time is flying. 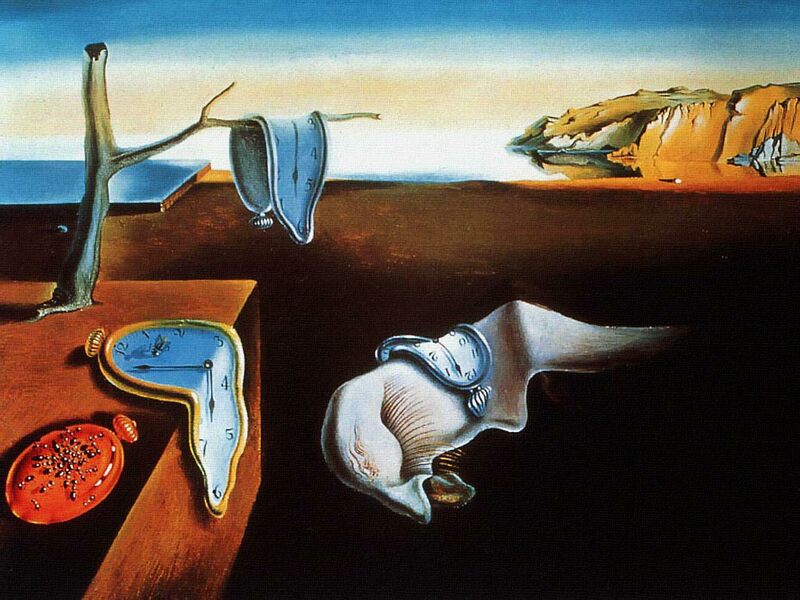 I believe that nothing that exists can be temporal, and that therefore time is unreal. HAMM: What time is it? CLOV: The same as usual. Time the devourer of everything. Probably my favorite time-related quote.